Hofa-Plugins’ System 1 is a new effects processing environment that enables you to combine its 20 modules or use them separately. The theory is that it’ll enable you to accomplish mixing and mastering tasks quickly, and give you creative options aplenty. 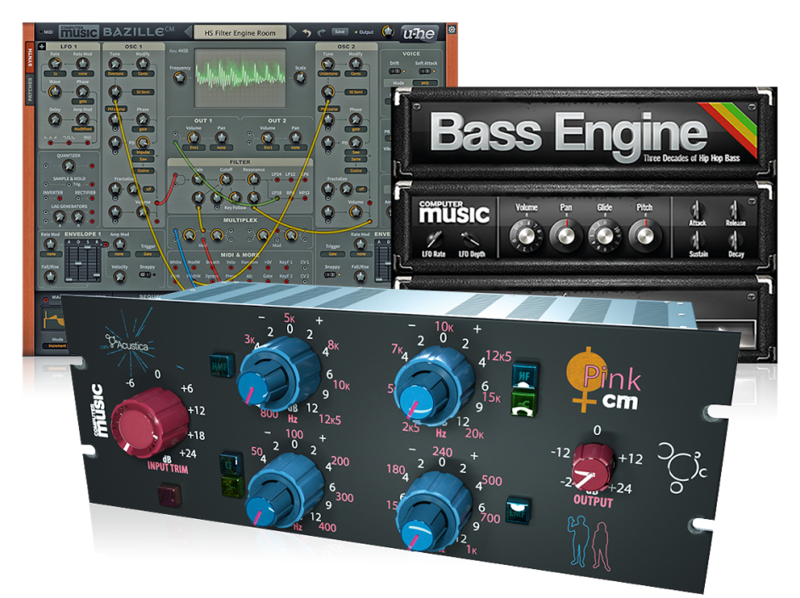 The modules - EQs, compressors, reverb, delay etc - can be combined in any order, with all patching done automatically. As well as mono and stereo processing, System 1 can also work in multiband, mid/side, parallel and dual mono modes. One module that Hofa is particularly proud of is the AlgoVerb, a so called “postmodern” reverb that’s said to be easy to use and to enable you to recreate the sound of classic hardware units. Find out more on the Hofa-Plugins website. System 1 is available for PC and Mac in VST/AU/RTAS/AAX formats and is currently being sold for the introductory price of €59.90. There’s a demo to download, too.